Everyone dreams of winning the lottery, retiring and riding off into the sunset with their friends and loved ones. But for the vast majority of people, it remains forever just that – a dream. The lottery is the form of gambling with the highest risk involved each time and the lowest level of strategy, but it remains the most popular because of the enormous, life-changing sums of money that can be won. Lotteries have been around for centuries and – after an absence during the early 20th century – have reappeared with a vengeance. Thanks to the growth of online gambling alongside the lottery betting that's offered by many of the major bookmakers, players are no longer restricted by geography and can choose from a huge range of lottery games in different countries across the world. When choosing a lottery, one of the first things you'll want to know is: what are the odds of winning? Gambling.com looks at some of the most popular lottery games in the UK and around the world and the chance punters have of winning top prizes. The UK National Lottery actually consists of various games, but Lotto is the main one (and the one that offers the biggest prizes). 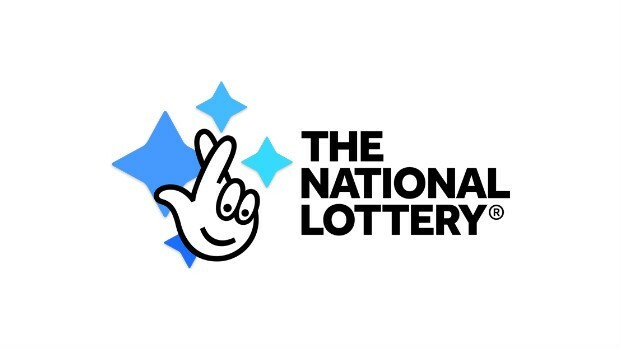 Camelot, the company that operates the National Lottery, made major changes to the Lotto game in 2015 which have affected the odds of winning. With ten new numbers added to the draw, the chances of winning one of the big prizes are now significantly slimmer. The odds of matching all six numbers increased from 14 million to one to around 45 million to one, while the odds of matching five numbers have gone up from around 55,000 to one to roughly 144,400 to one. Camelot’s justification for this is that they have added new prizes, including a guaranteed millionaire and 20 prizes of £20,000 in the raffle draw, as well as a free play for those matching two numbers. So although the odds of winning one of the big prizes have reduced, the odds of winning any prize are now around 9.3/1 compared to 54/1 under the previous system. If you're looking for a UK lottery that offers greater odds and are prepared to accept much lower prizes, the Health Lottery is worth looking at. Rather than being a national lottery, it's made up of 51 local society lotteries aiming to raise funds for good causes related to health. The top prize for matching all five numbers is between £25-£100,000 depending on the number of tickets, with the chances of winning set at around one in two million. To be the next big winner, enjoy this exclusive Gambling.com promotion, new players can save up to 25% on all multi-draws! 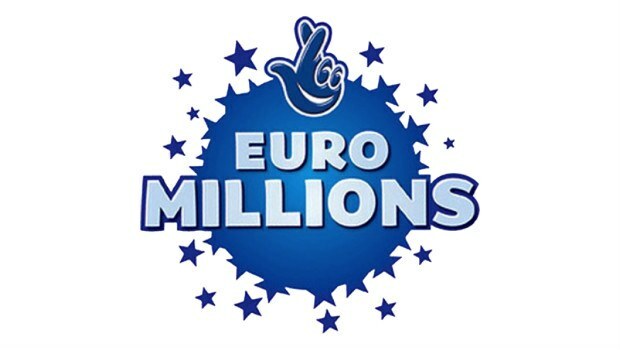 EuroMillions is also operated by Camelot but because it takes place across Europe and offers larger jackpots than the UK draw, the odds of winning the top prize are far longer at around 116.5 million to one, making it one of the hardest lottery games to win. However, the odds of taking home the second biggest prize are actually better than the respective prize in the UK game and players have around a one in 13 chance of winning any prize. Players looking to test those odds can visit a topnotch lottery concierge and start playing your favourite numbers from most places in the world! The Irish Lotto offers one of the best ratios of jackpot size to odds of winning. 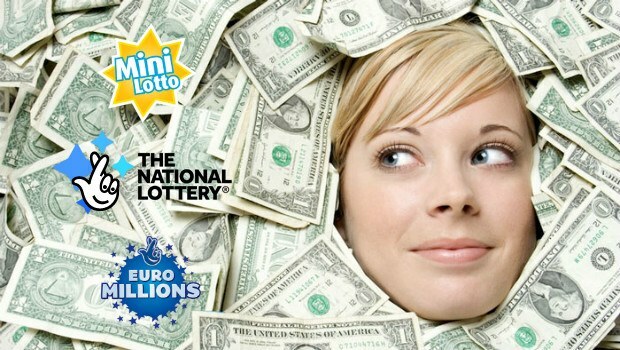 There is a minimum jackpot of €2 million (around £1.4 million normally) and the odds of winning it stand at around 10.7 million to one, far lower than most of the other big lottery games. 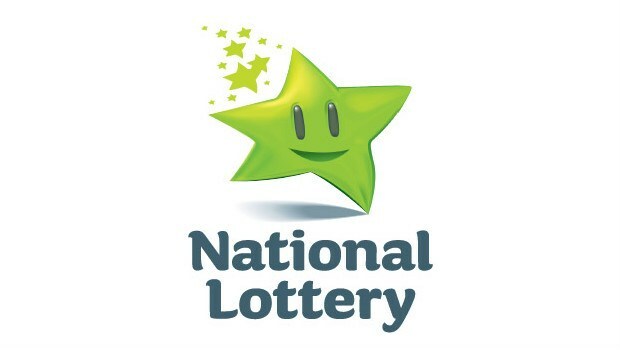 The odds of winning any prize are not that great at 72/1, but if it's purely jackpots that you're after, Ireland’s lottery game is a better bet than most. To join in the game yourself, follow our secure link and enjoy all the Irish Lotto has to offer! The French Loto offers the best odds of winning any prize at 6/1, so for regular players it's one that shouldn't cost too much money. The prizes below the top two tiers are relatively paltry, so don't get too excited by the generous odds. There is a minimum jackpot of €2 million, which rolls over by another million every time it's not won – the odds of winning this are around 19 million to one, though. 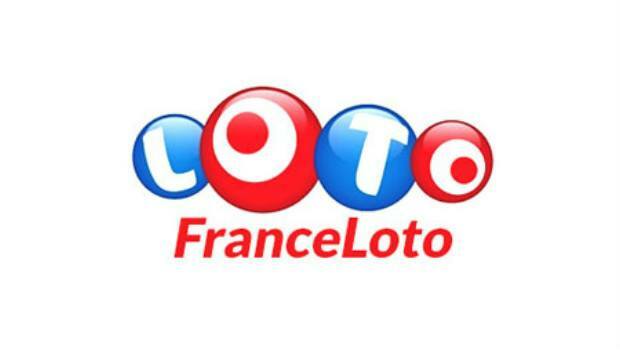 Players looking to test those 6/1 odds can play the French loto today! Whisper it quietly, but this little-known Polish game offers the best jackpot odds around. 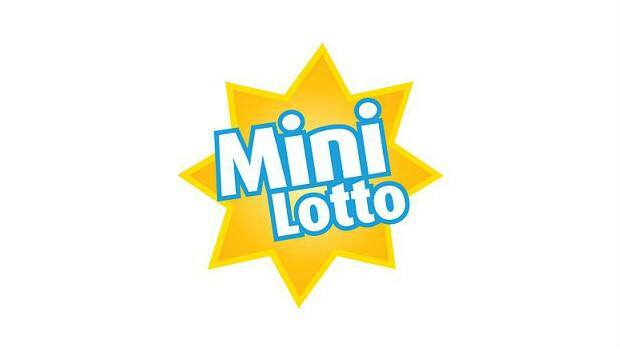 Mini Lotto is the smaller version of Poland’s main lotto draw and, as the name suggests, the jackpots are not huge (normally around the £50,000 mark). The flipside of this is that the odds of winning are far greater than any other lottery game, at around 850,600 to one. Moreover, it only costs 25p for a ticket, so it's also the cheapest lottery. With draws taking place six days a week, you even have more chances to win. To join in on the next draw and try your luck at a life changing jackpot, head over to TheLotter's lottery website today and start picking your winning numbers! Do Larger Lottery Jackpots Typically Mean Longer Odds? Generally speaking, the lotteries with the largest jackpots have the longest odds of winning, which is logical since more people play them. So for players looking for the best odds of winning, it's advisable to stay away from the most popular games like EuroMillions, the National Lottery and the US Powerball and instead look for alternatives that offer smaller jackpots but much greater chances of winning.